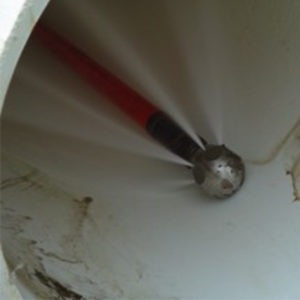 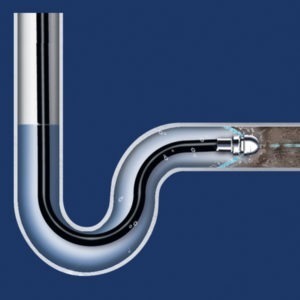 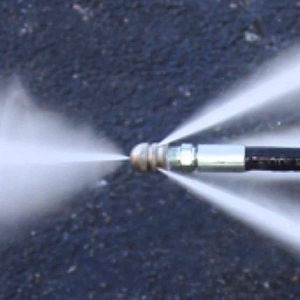 Cleaning a blocked pipe line in the sewer system is a task best left to professionals. 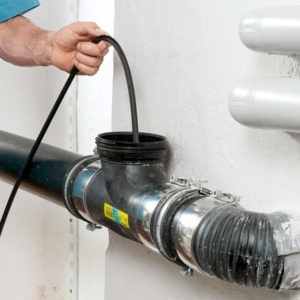 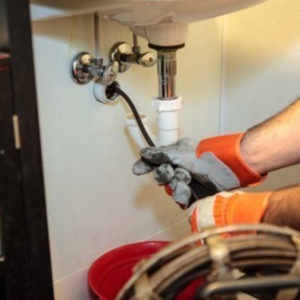 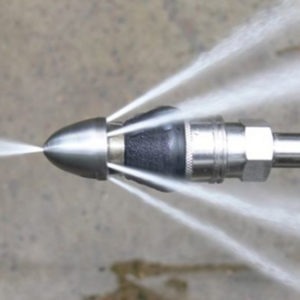 The best method for doing it perfectly at the first indication of clogs and blockages is to request high pressure water jetting drain services from the top plumbing company operating in your neighborhood. 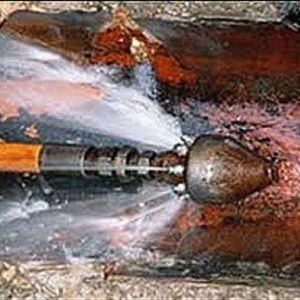 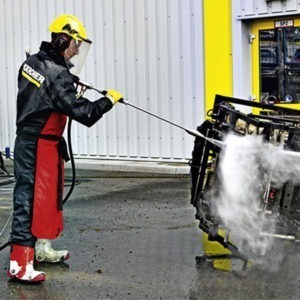 The cleaning is imperative the first time but regular maintenance is effective to keep such occurrences to the minimum. 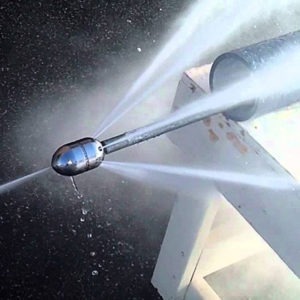 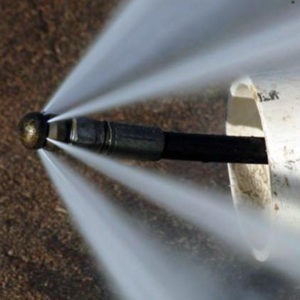 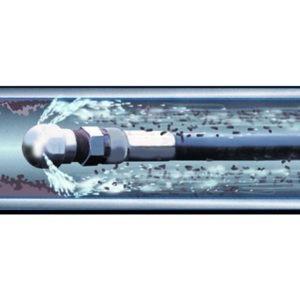 Scrubbing the insides of a sewer pipe thoroughly by means of high pressure jets is enough to get rid of the entire debris accumulated within, that too at affordable rates.